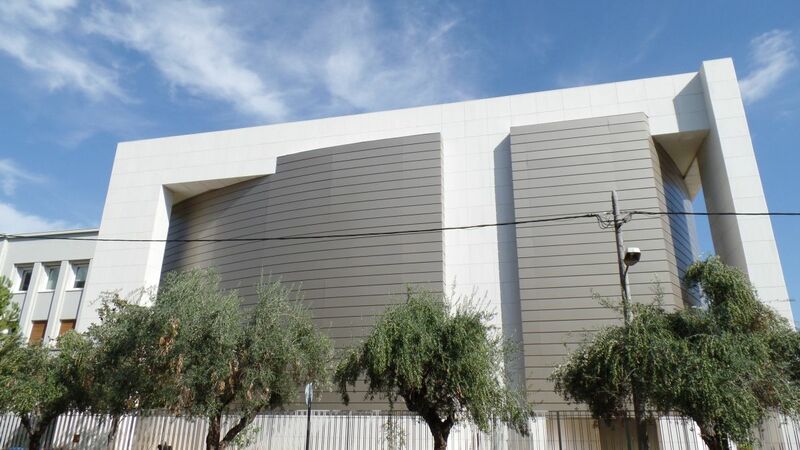 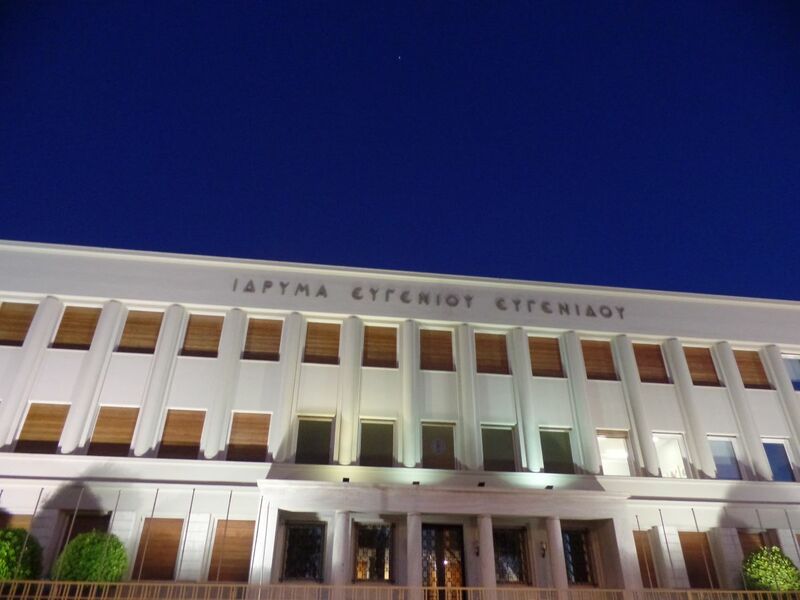 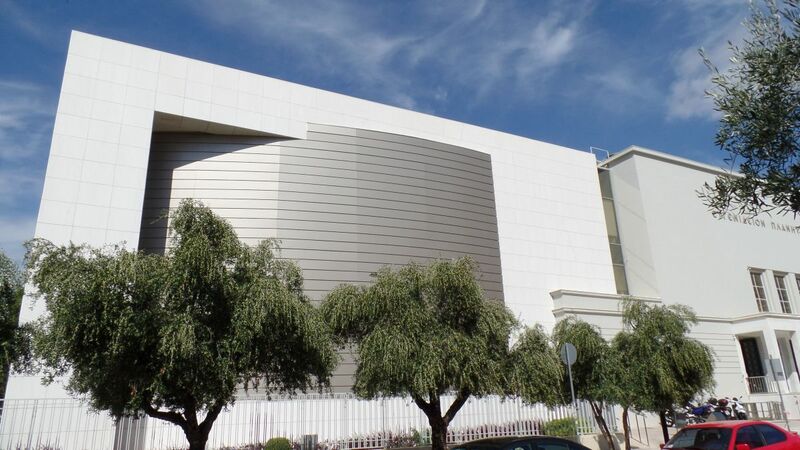 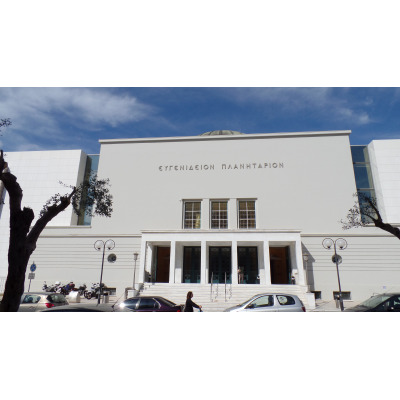 The Eugenides Foundation (IE) (Planetarium) is a modern educational multiplex Institution of high standards and the town of Palaio Faliro is proud of its existance. 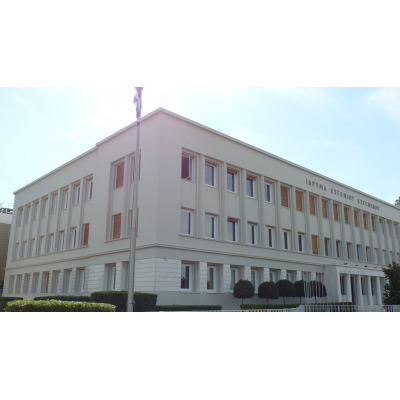 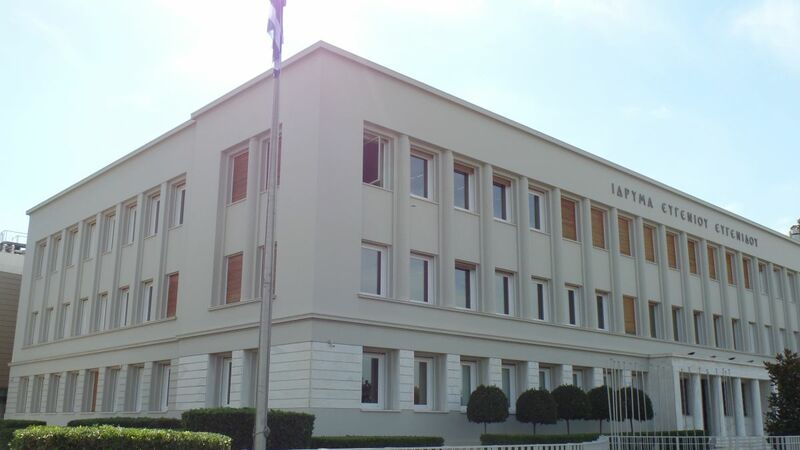 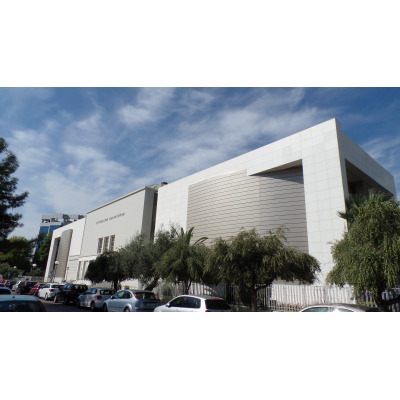 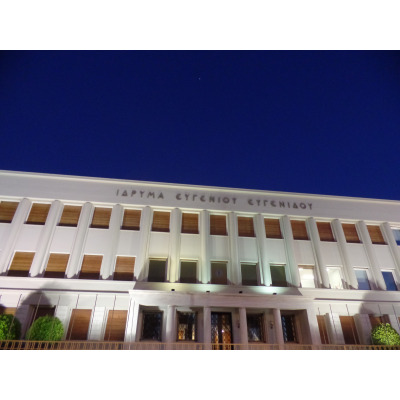 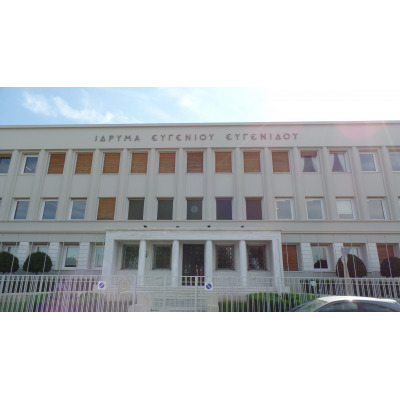 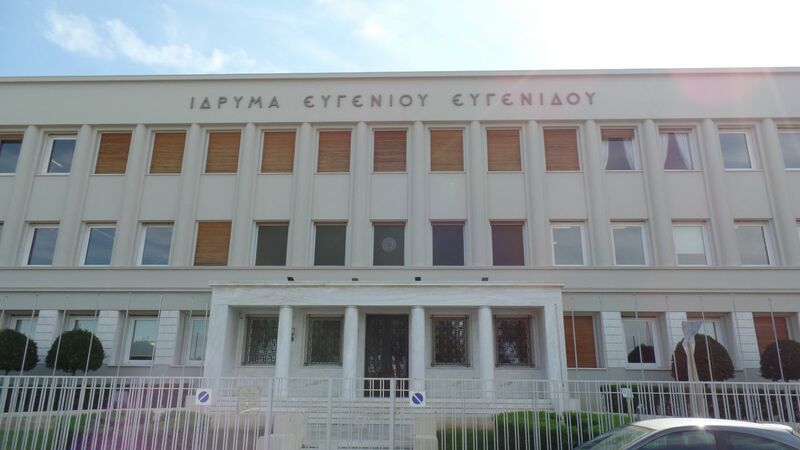 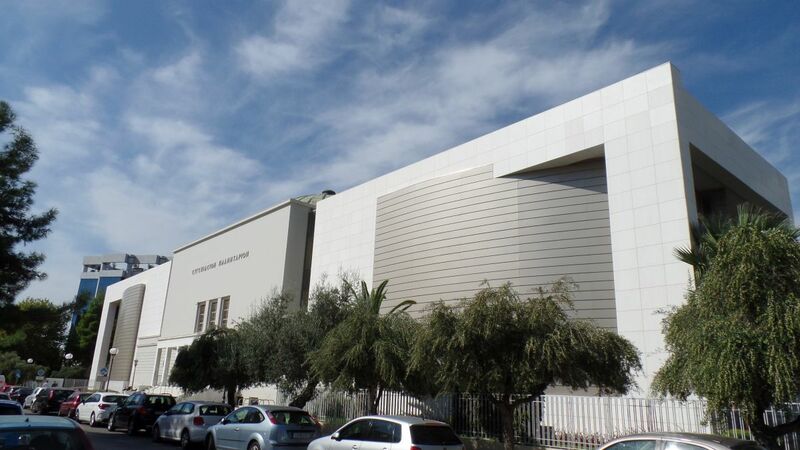 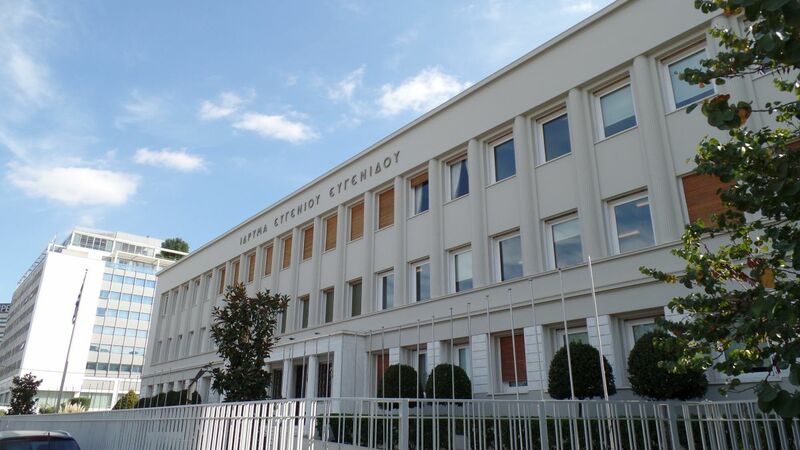 The Institution provides scientific premises and conference rooms where every year are hosted Greek and international scientific and professional conferences. 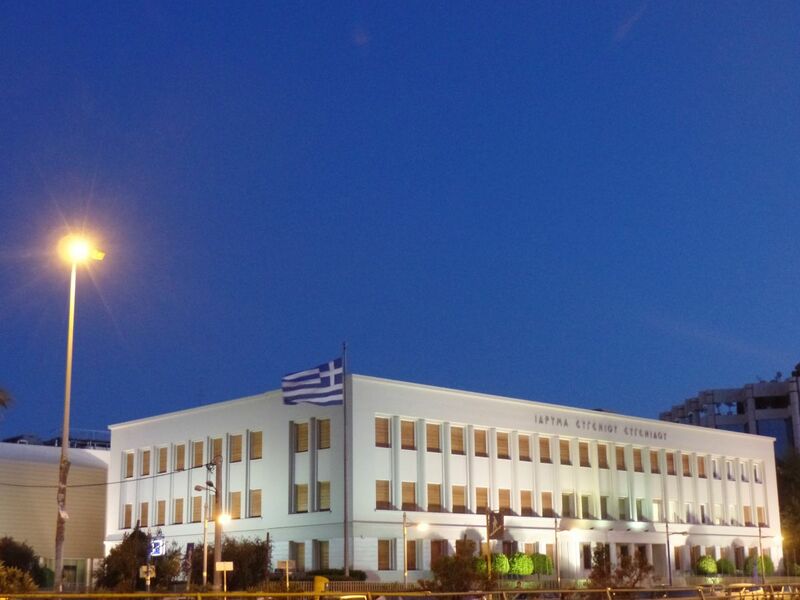 At the events participate personalities of international intellectual, cultural and scientific community. 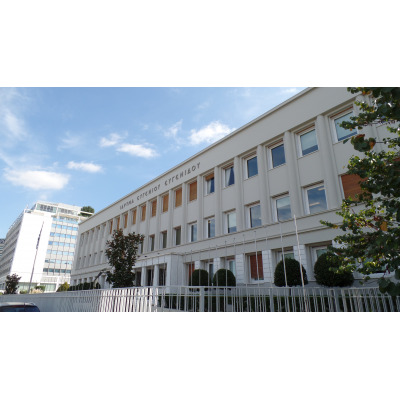 Nestorion Hotel because of its proximity to Eugenides Foundation (IE) (Planetarium) 3 minutes walk, is the most suitable Hotel for guests of the Foundation from Greece and abroad. 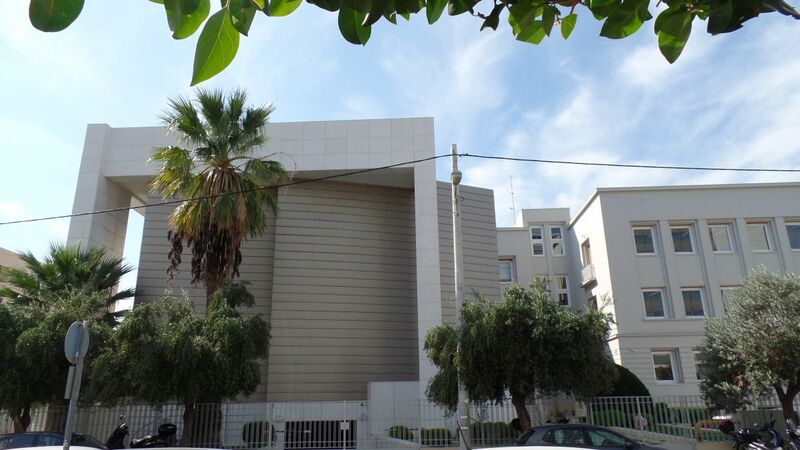 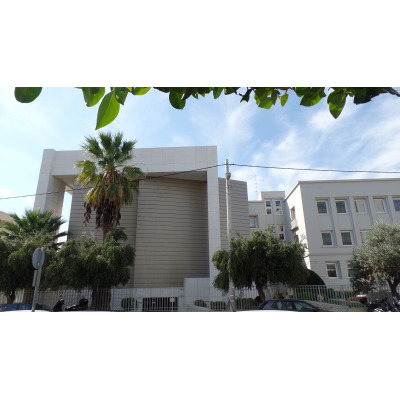 Nestorion provides high quality accommodation and services for the Foundation's clientele. 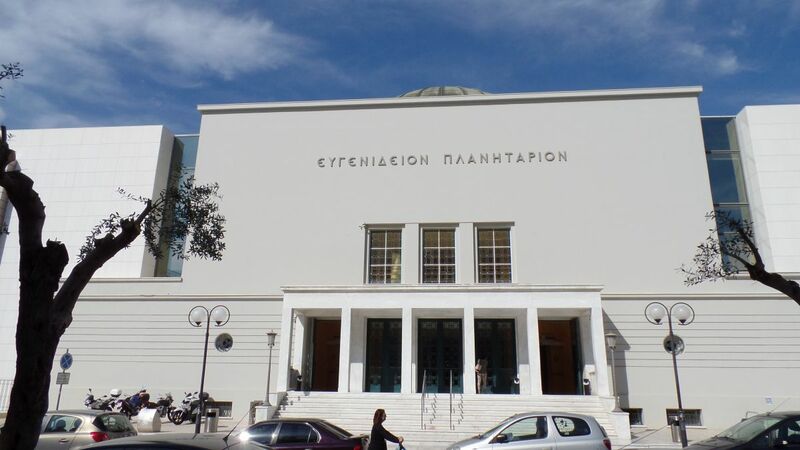 Guests of Nestorion often attend informative programs and exhibitions happening there. 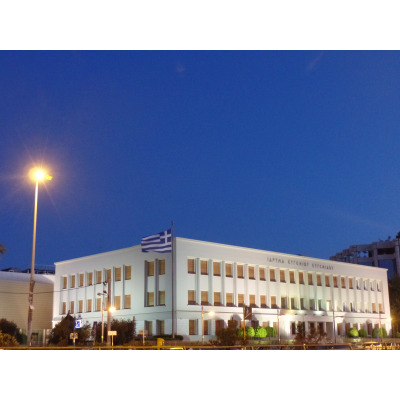 Please contact hotel reservation department in order to make timely reservation. 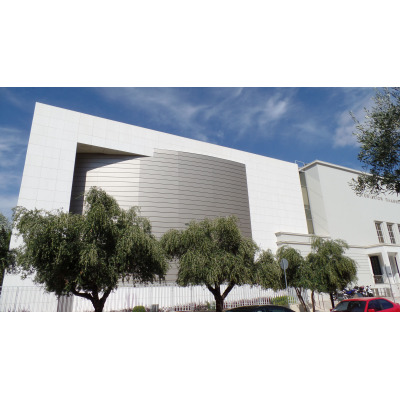 Call or e-mail for special requests. 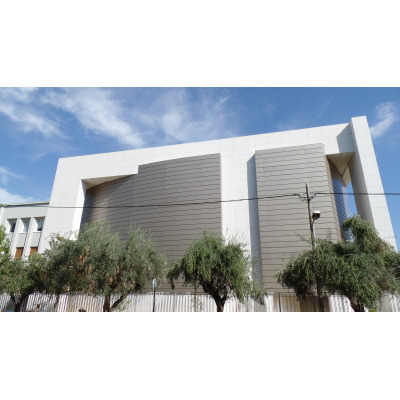 Alternatively you can make on-line booking.